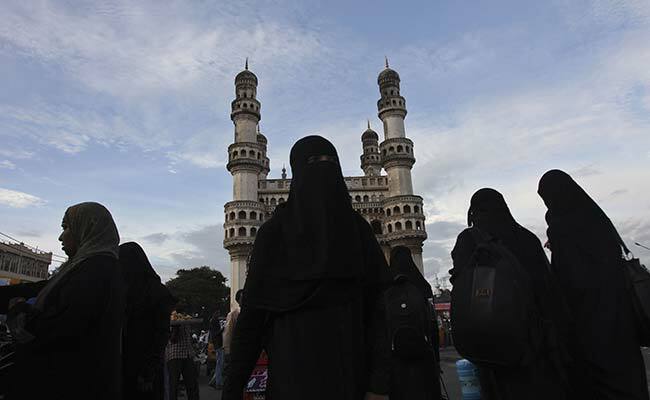 Triple Talaq Case Verdict: Three of the five Supreme Court judges hearing the case said it is unconstitutional; the other two wanted it banned for six months till the government introduces new legislation. A five-judge Constitution bench pronounced the decision on the controversial practice of triple talaq. New Delhi: The Supreme Court has banned the controversial Islamic practice that allows men to divorce their wives instantly by saying "talaq" three times, saying it is unconstitutional. Prime Minister Narendra Modi's government had backed the petitioners in this landmark case. Victims of the practice known as "triple talaq" had approached the Supreme Court to ask for a ban. The majority opinion held that triple talaq is not in keeping with the tenets of Islam. Triple talaq"is not integral to religious practice and violates constitutional morality". It is "manifestly arbitrary" to allow a man to "break down (a) marriage whimsically and capriciously". "What is sinful under religion cannot be valid under law"
The court said the practice is "unconstitutional", "arbitrary" and "not part of Islam". "Finally I feel free today. I have the order that will liberate many Muslim women," Shayara Bano, one of the women who brought the case, said after the ruling.